I just finished "Mark Donohue: Technical Excellence as Speed." It was long (302 textbook-like pages), but totally worth it. Michael Argetsinger goes into amazing detail and clearly did his research on Mark Donohue and his illustrious racing career. From Mark's self-funded foray into SCCA club racing to Trans-Am to Le Mans to Can-Am to Formula 1, then book covers each stage of his life in amazing detail. As a young racer and engineer, I found this book incredibly inspiring and insightful into racing's history. I am huge fan of all forms of motorsport and now I feel like I truly understand the way racing used to be and what the glory days of series like the Trans-Am and Can-Am were like. Racing was certainly different back then! 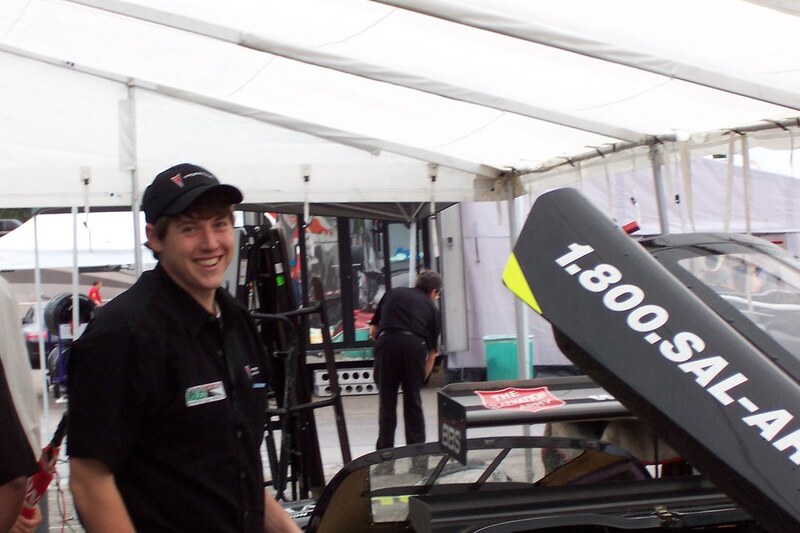 The thought of a guy starting SCCA club racing at age 22 going on to win the Indy 500 and race in Formula 1 is unfathomable nowadays. Young or old, I would recommend this book to any racing who wants to learn about one of the great racecar drivers and engineers. Another Wendesday, another crop of great racing videos. Theme this week is open-cockpit mayhem. Enjoy! Due to switch to Stock Moto for the 2010 season, I am selling my First Kart/ Rok TT TAG package. 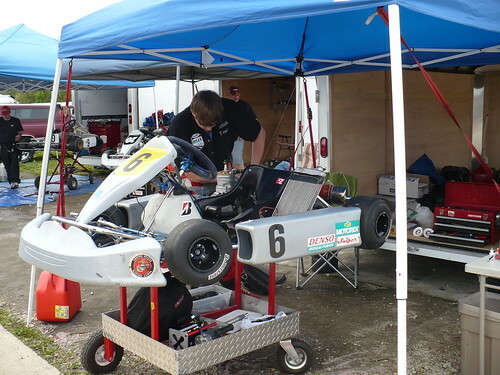 Chassis is a 2004 First Kart T.01 purchased from the First Kart national team in August 2008. 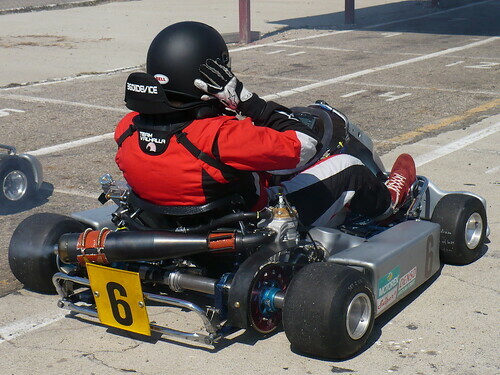 In total, the kart has 15 races and 8 practice days on it and has never been crashed or flipped. The Engine is a 2008 Vortex Rok TT built by Bill Willis at Powersports to WKA spec. The motor has 7 hours on it after a complete rebuild in July 2009 by Powersports. Bill’s motors make great low and top end power. At Circleville raceway, I could pull anybody in my class on the straightaway. It was the driver holding me back, not my engine. I have an external starter, over 20 sprockets, and spares that can be worked into the deal. Let me know if you are interested. The kart is currently located in Dublin, OH. Please email me at to negotiate sale/pick-up. Price is $2,600. I am moving to Texas so I would prefer to sell by Feb. 6th. Thanks for looking! Here is the second installment of the FRVW. Theme this week is commercials. These commercials from Shell and Honda are great. Enjoy! To keep things from getting too boring over the winter, I'm going to start posting my favorite racing video of the week on Wednesdays. Here is two of my all-time favorites to start off with. I love light, vehicles with big power (who doesn't?) so insane go-karts usually catch my eye. This one is classic. Make sure you have the volume turned up. I believe that is the Spyker F1 team from a few years ago. Simply amazing noise.